Welcome to my Art Therapy. Learn to control Stress. Depression and Anxiety should not be a normal part of our life. Let Georgette help you develop your hidden creativity and create a work of art in clay that you will be proud of. 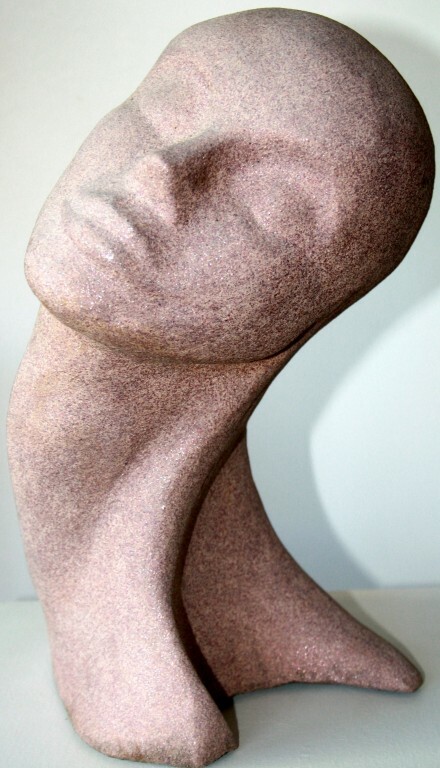 You do not need to be an artist, sculpting is so much more enjoyable than pottery or ceramics. It is both a relaxing, social or spiritual experience. Sculpting is very therapeutic the most beneficial part you will derive from it, is its therapeutic effects, as its far more beneficial than sitting crossed legged contemplating your navel. 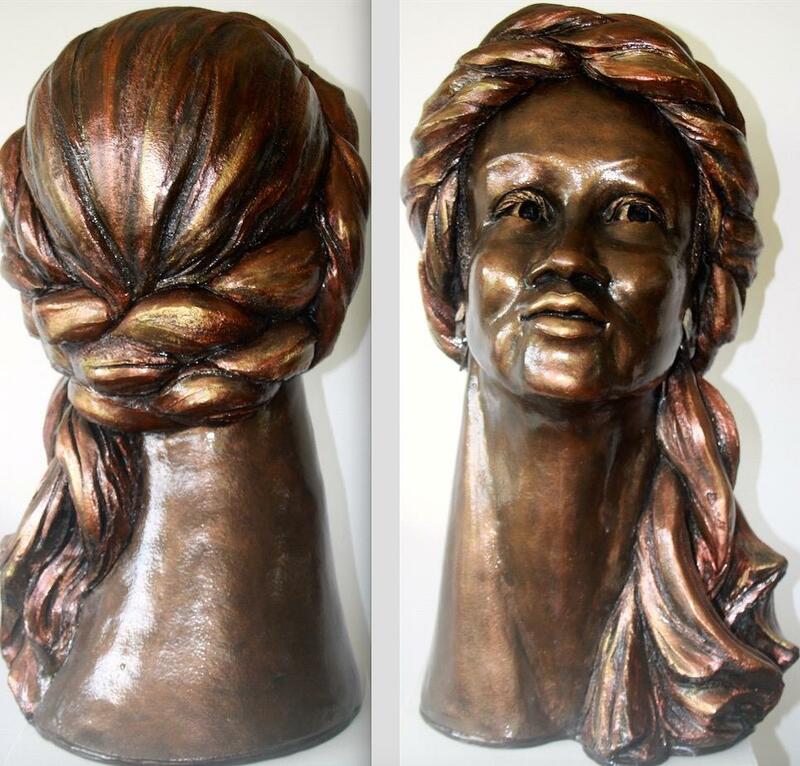 If you have ever had the urge to create a portrait bust , this is the workshop for you. 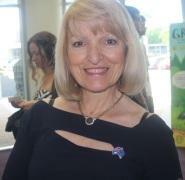 Georgette will guide you through all the processes in manageable, easily mastered, but exciting steps. You will learn a simple, strong hand-building method that you will be able to use on any hand-building project. More importantly, you will learn how to model a credible, expressive and individual sculptured bust – a work to be proud of. 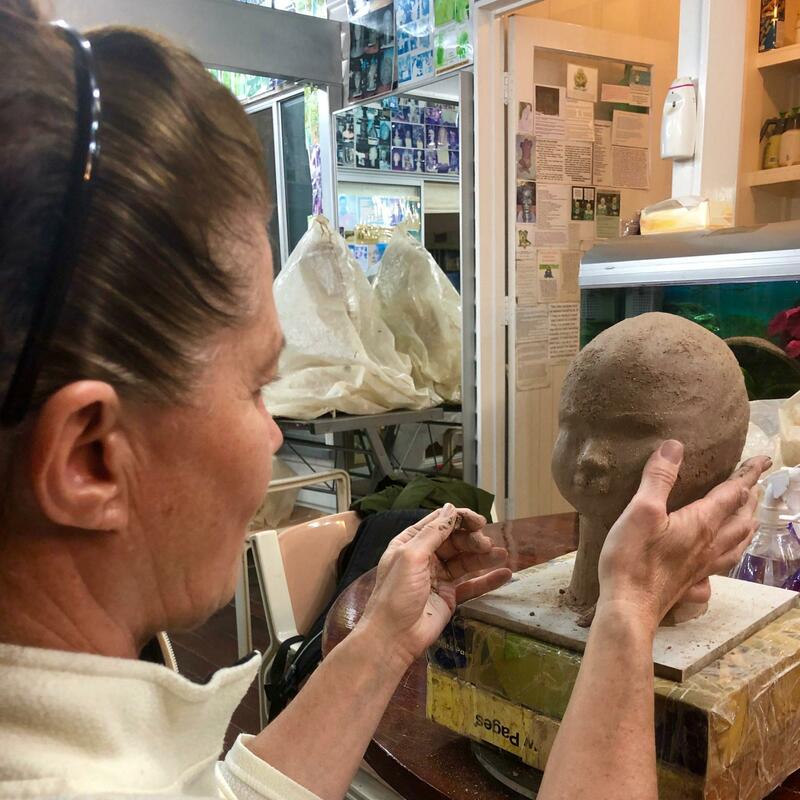 Past students have been amazed by the understanding of the human face that they have developed, and by their quickly found ability to transform this understanding into a beautiful, tactile work of art. From Georgette’s gentle manner you will be fully receptive to a wonderful creative experience. 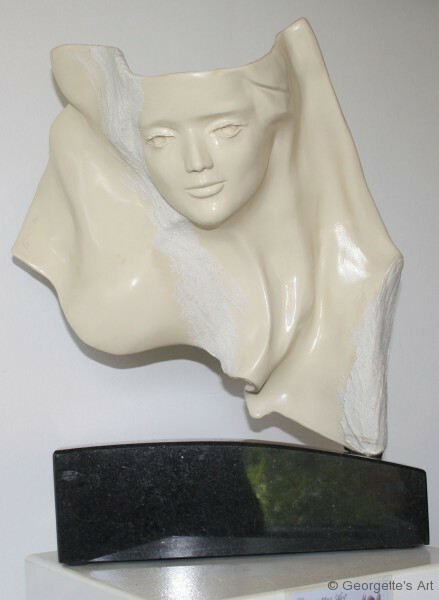 Most sculptures are hollow and after firing can be placed inside or outside. 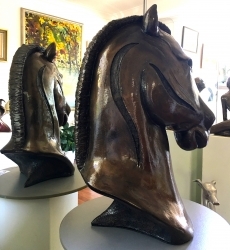 You do not need to have any experience at all to Create your own one off pieces of collectable fine art or furnish your home with your own artwork. Join either a beginners or advanced sculpture class. All clay materials for the tuition are supplied to enable you to create an original work of art that you will be proud of. A selection of my original art works are for sale, images and descriptions can be viewed on the ART FOR SALE. A YouTube Video of the classes can be viewed under TUITION.